Vintage computer Philips CD-i game Apprentice RARE 1990s! Apprentice (Philips CD-i, 1994) Complete with Slipcase EX!! 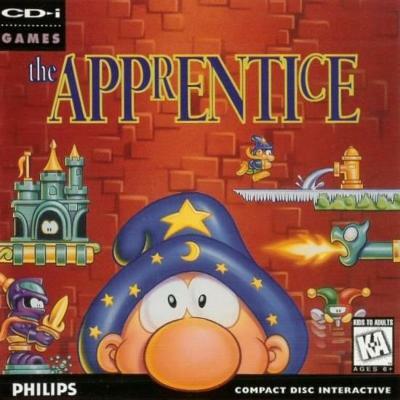 The Apprentice (Philips CD-i, 1994) - Vintage game with jewel case and manual!